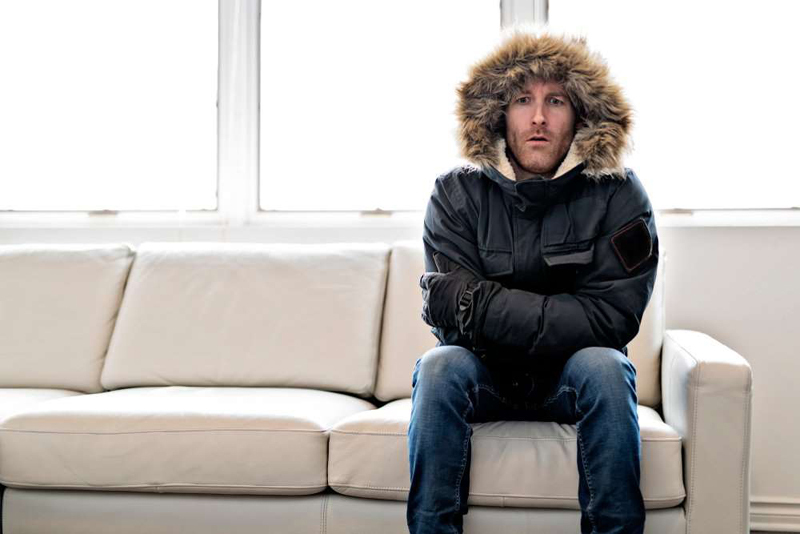 When the temperature starts to severely drop, the last thing you would probably want is a cold house as well. One of the sneakiest culprits for a drafty house is probably your windows. Winterizing your home will ensure that your house will be toasty and warm during those winter months, and that includes plugging up any nooks and crannies around your windows that are causing that cold air to seep through. Now if your windows are properly sealed, you probably don’t have a draft problem. This can be easily examined by simply inspecting your window to see if a draft is coming through. Wave your hand alongside the window to see if you feel any cool air coming through. If there is, you’ll want to consider caulking your windows for the winter to avoid a freezing interior. If you’re noticing that the draft is coming from the seal of your window, you can actually use a caulk to seal up those cracks during the winter monthsâ-since you probably won’t be opening those windows, anyway. And you don’t need a hideous plastic film to do it! 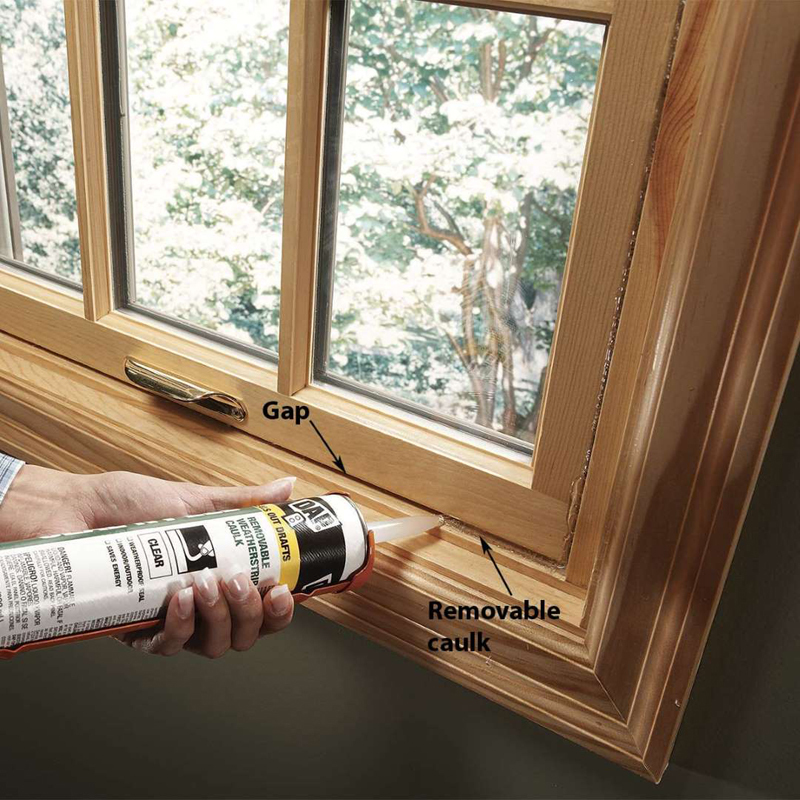 This removable caulk is clear, keeping your windows looking aesthetically pleasing, while also solving your drafty windows problem right away. When it’s finally warm enough to open your windows, this caulk can easily be removed. Caulking is actually pretty simple to do, but if you’re new to the job, here are some of our tips for caulking to get you started. It may also be wise to caulk and seal other parts of the house, particularly if your home is exposed to severe weather conditions.